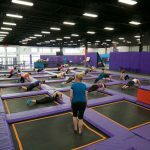 Flying Panda PSL is a CircusTrix trampoline park located in Port St Lucie, Florida. 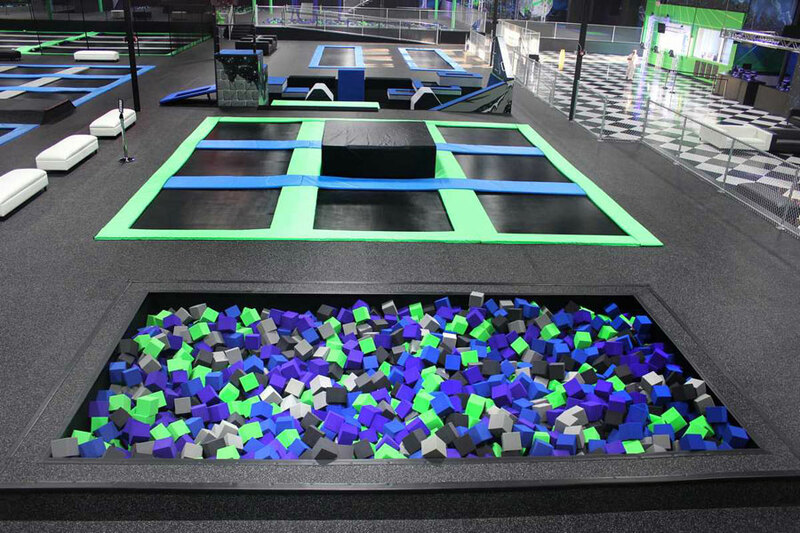 The park offers a diverse line of attractions beyond traditional trampoline offerings. 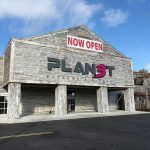 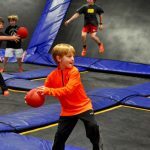 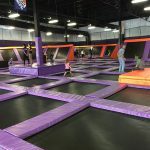 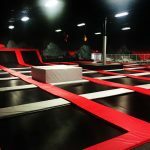 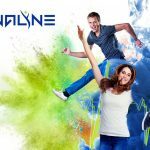 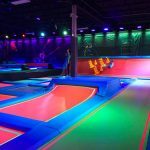 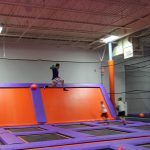 This indoor extreme recreation park offers a range of activities including super trampolines, slacklines, silks, trapeze, ninja warrior courses and more.